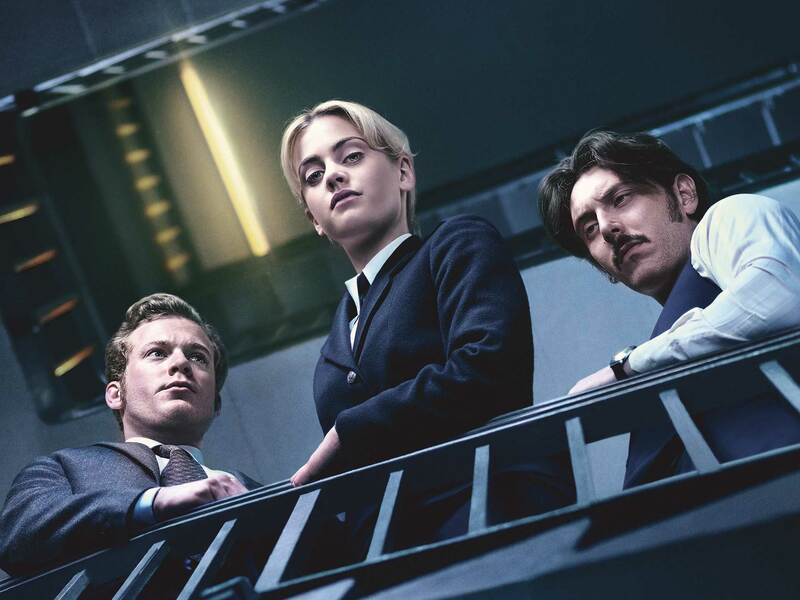 Prime Suspect 1973 rewinds to 1970s London to portray the early career of DCI Jane Tennison (Stefanie Martini). We meet Jane as an ambitious, single-minded 22-year-old probationary officer, starting out as a WPC in a world where chauvinism and rule-bending are the norm. Jane’s dedicated, instinctive approach is evident from the start as she is thrown into a brutal murder enquiry, witnessing first-hand the devastating effects of violent crime, as well as experiencing tragic ramifications herself. Immersed in the music, fashion and politics that defined a generation, we follow Jane Tennison as she establishes herself in a man’s world, revealing the complexities of her ambition and personal life that shaped one of television’s most iconic female characters.